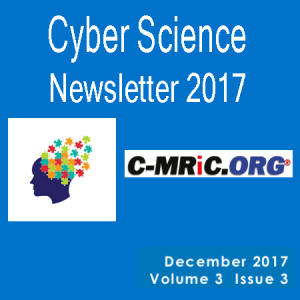 The aim of the Cyber Security 2015 is to encourage participation and promotion of collaborative scientific, industrial and academic inter-workings among individual researchers, practitioners, members of existing associations, academia, standardisation bodies, and including government departments and agencies. The purpose is to build bridges between academia and industry, and to encourage interplay of different cultures. 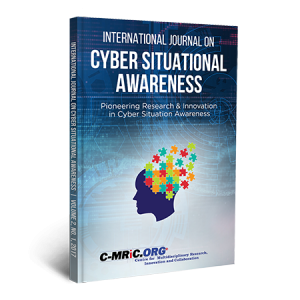 Cyber Security 2015 invites researchers and industry practitioners to submit papers that encompass principles, analysis, design, methods and applications. All submitted papers are independently peer-reviewed. 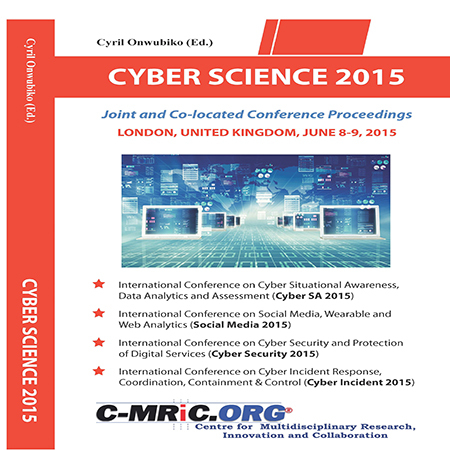 Conference proceedings will be published by the Conference Publishing Services (CPS) and submitted for bibliographic indexing and listing by the following: IEEE Computer Society Digital Library, IEEE Xplore Digital Library, DBLP Computer Science, Scopus, CiteSeerX, Computer Science Index, EI Compendex, Academic Search Complete, CiteULike, Google Scholar & Microsoft Academic Search.